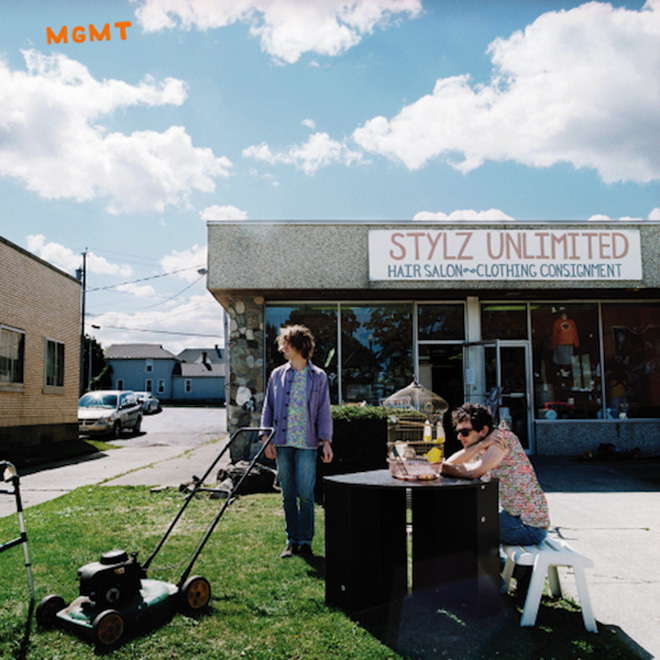 MGMT will officially release their new self titled album next week, but decided to provide fans a stream of the album in advance. The duo partnered with Rdio to bring you this preview and let you hear what the guys have come up with. 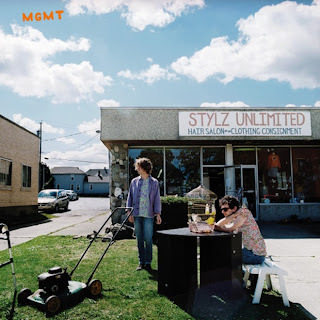 I've always had a love/hate relationship with MGMT as they are one of those bands I have to be in the mood for, not sure why. Now the player below only gives you snippets of the record, if you want to stream whole thing you'll have to sign up.